A.P.R. 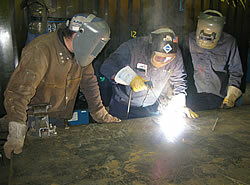 Welding Academy Provides specialized welding training programs to meet your company’s individual needs and services. Our programs are tailored to maximize the welder’s quality and efficiency in a cost effective manner. 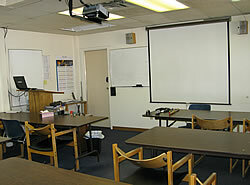 Our flexible training programs could be delivered on or off site in order to meet your professional development needs..